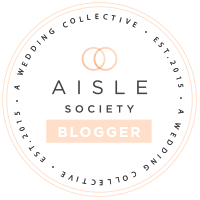 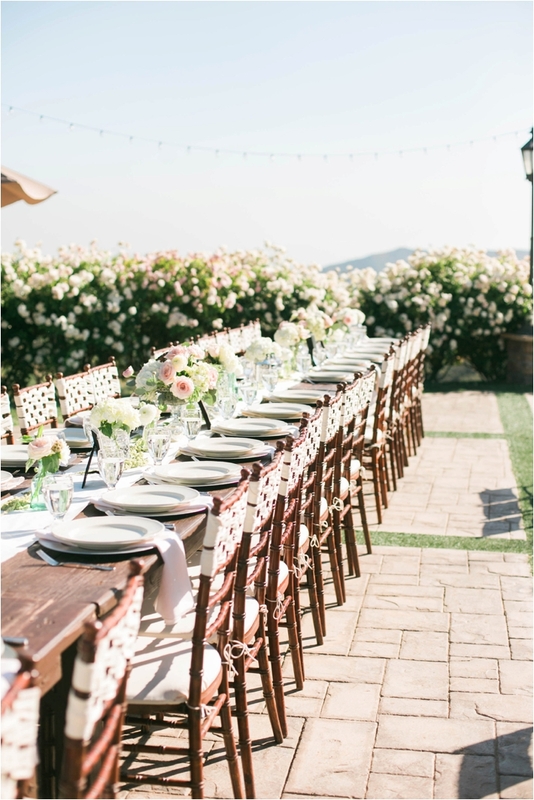 Southern California wedding venues are some of the prettiest in the world, although I might be biased since this is a wedding inspiration blog for Southern California brides! 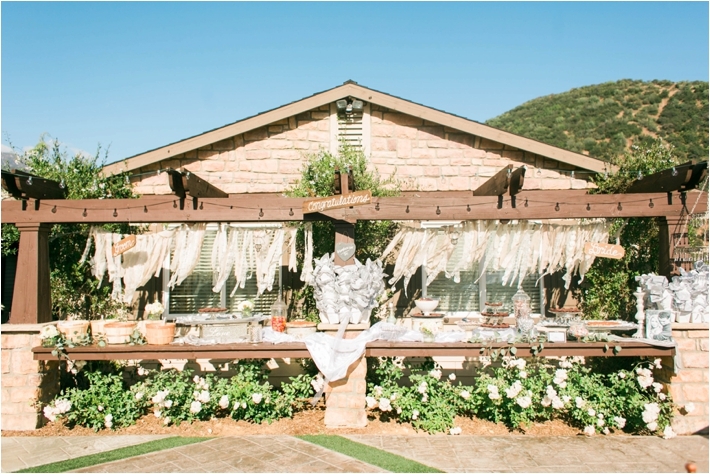 But in all seriousness, Serendipity Gardens in Oak Glen is simply to die for. 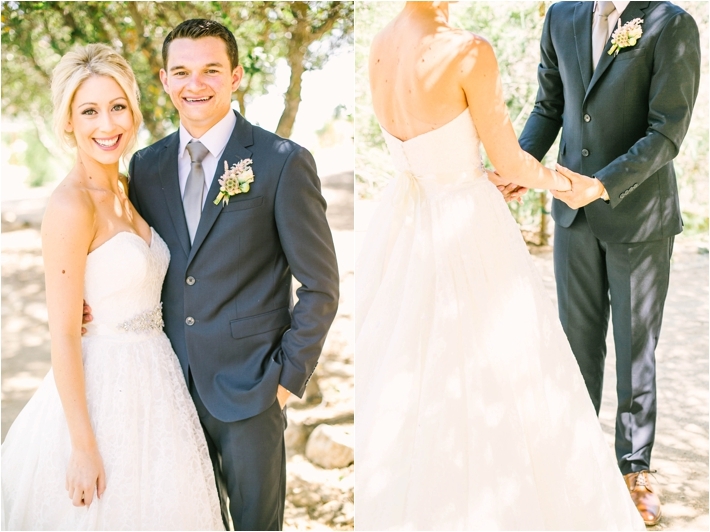 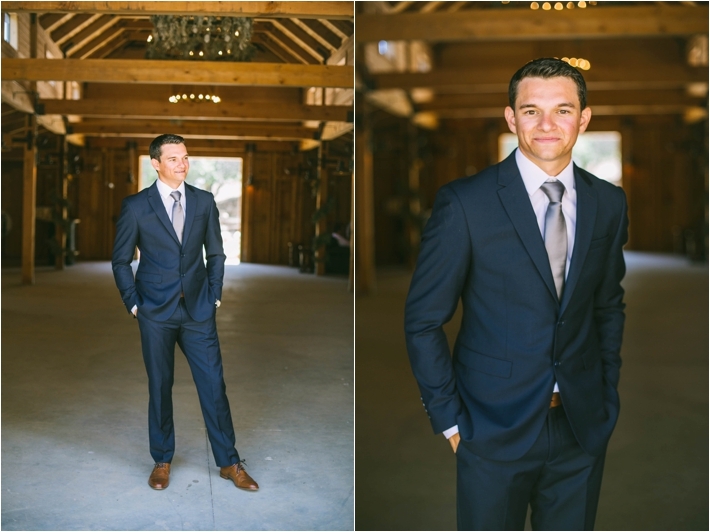 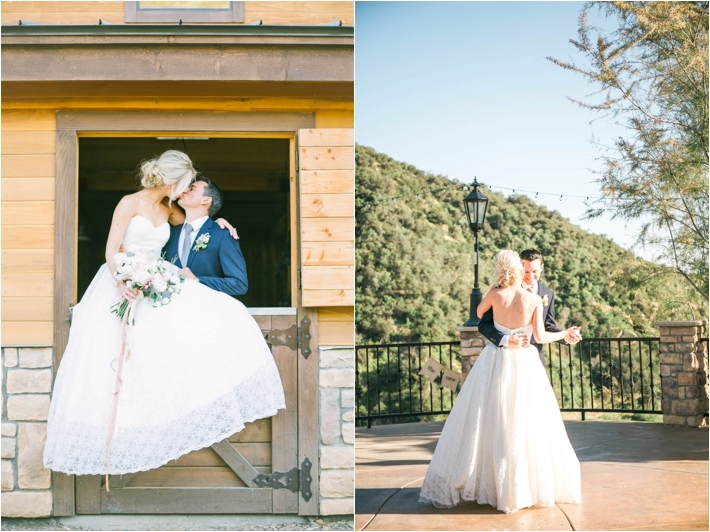 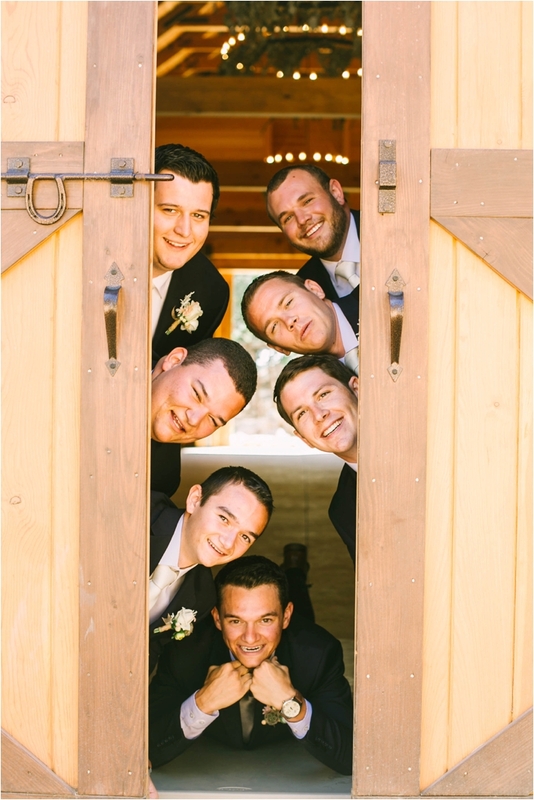 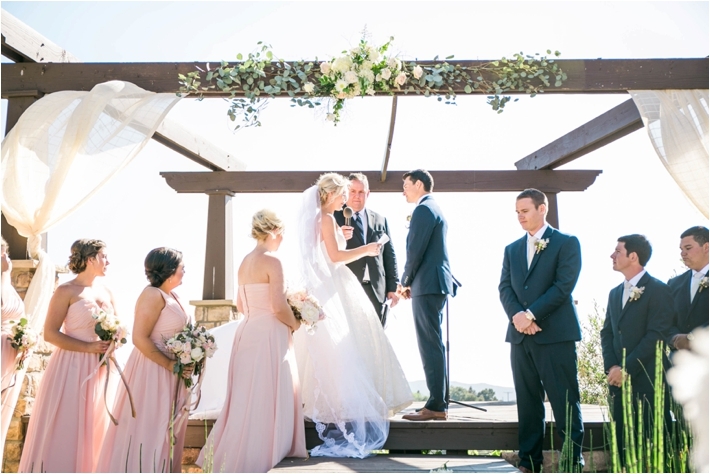 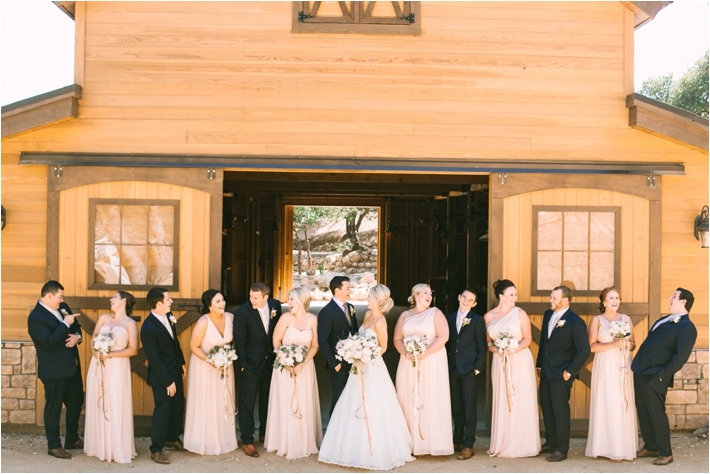 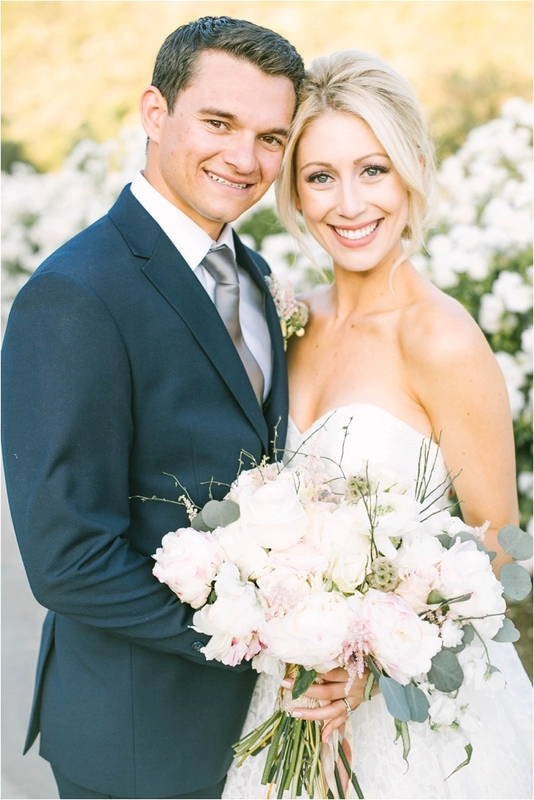 Here is what Southern California Bride preferred member & wedding photographer, Brittanee Taylor had to say: "Caitlyn + Dane’s were married on the perfect day in Oak Glen! 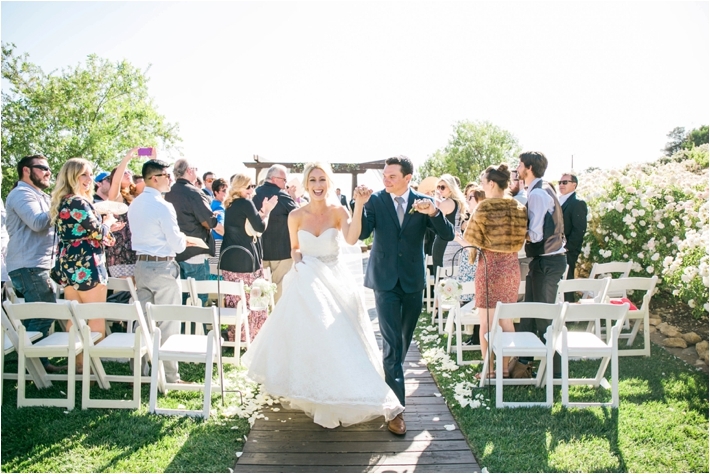 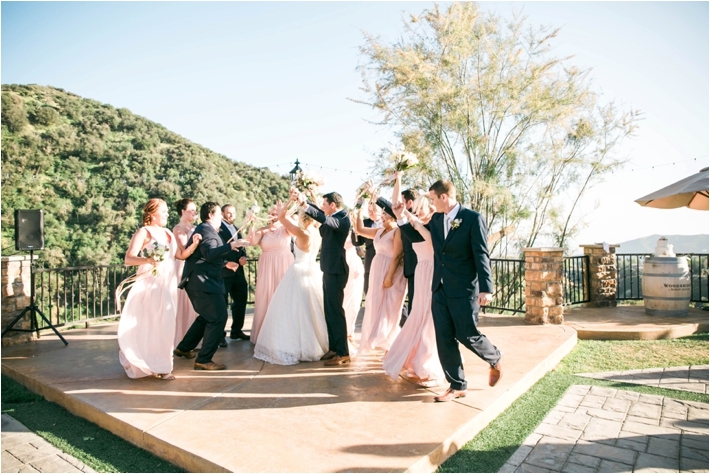 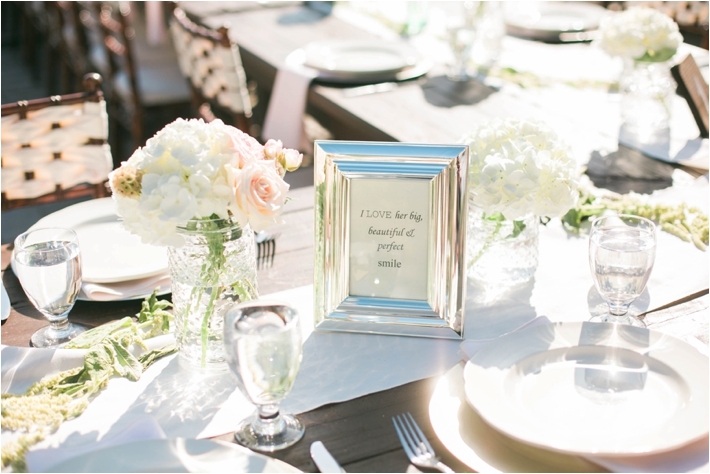 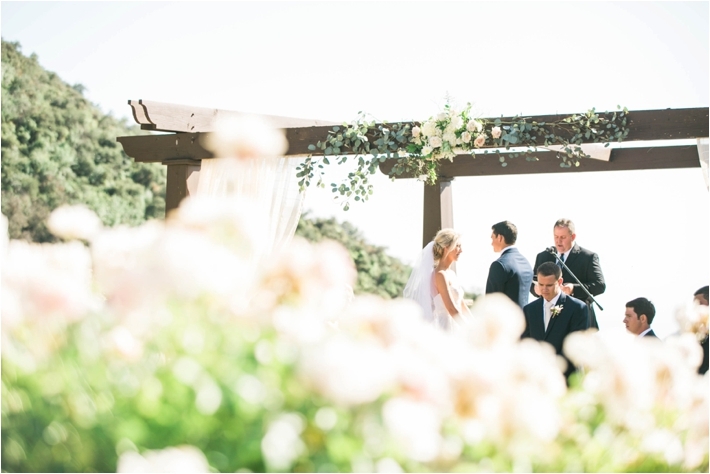 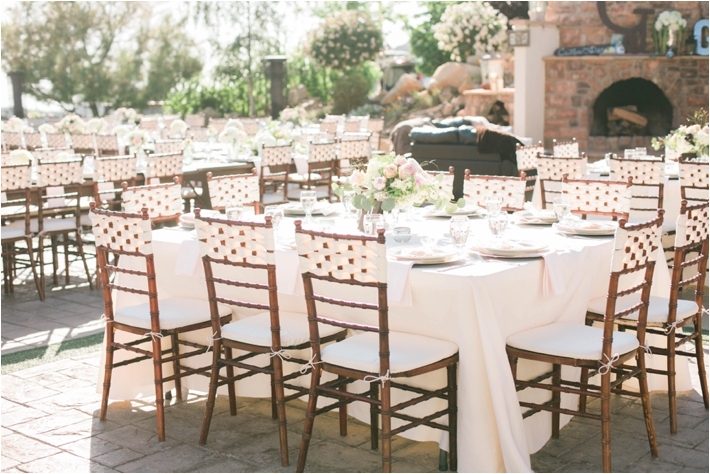 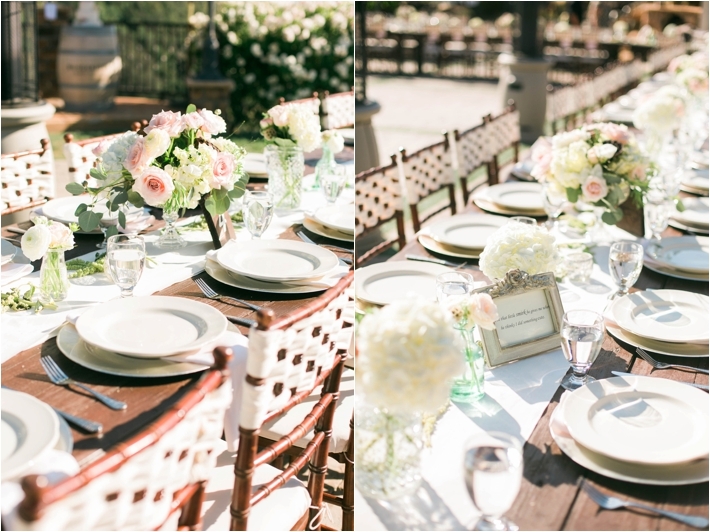 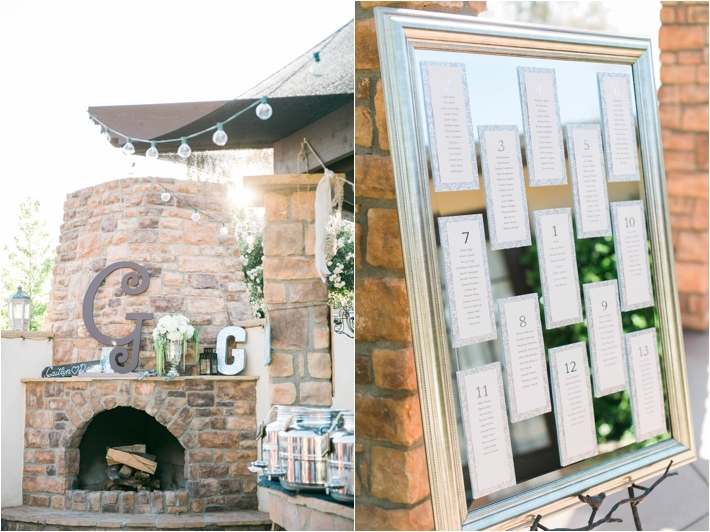 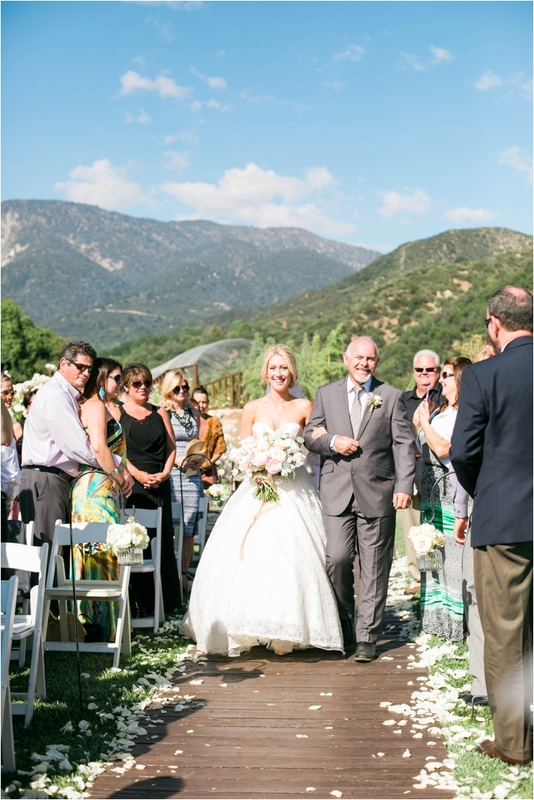 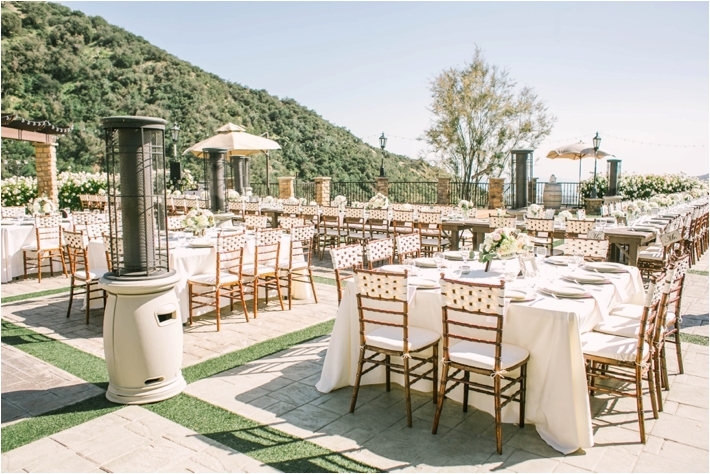 A light breeze, and that golden California glow was the perfect combination with Serendipity Garden‘s gorgeous venue! 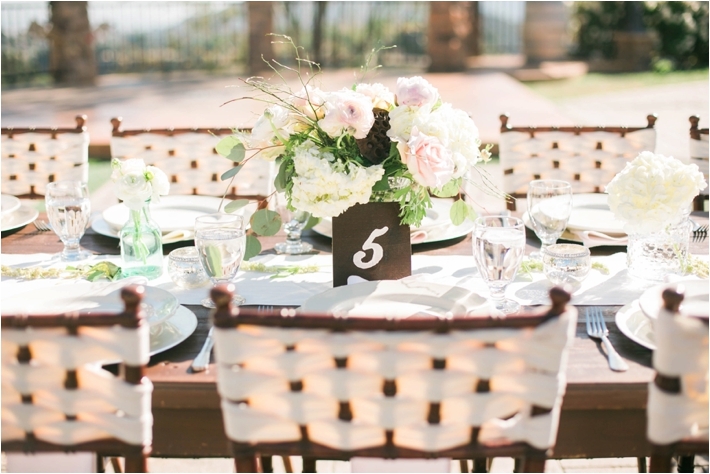 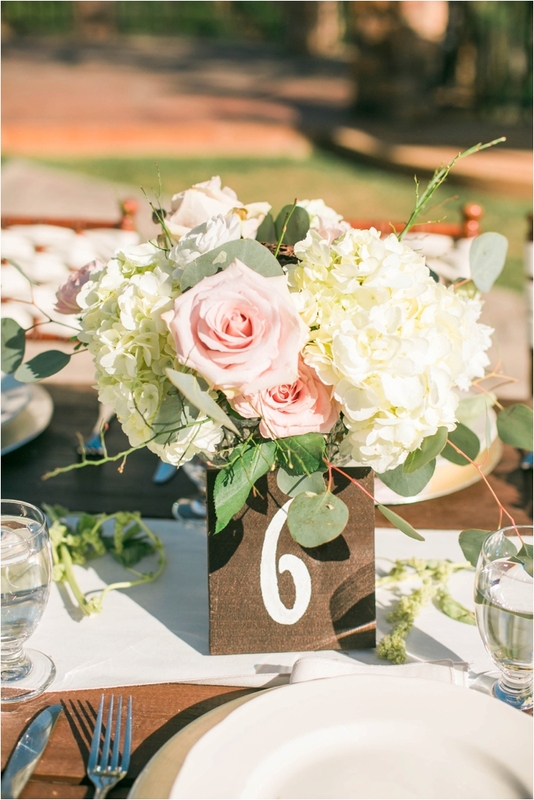 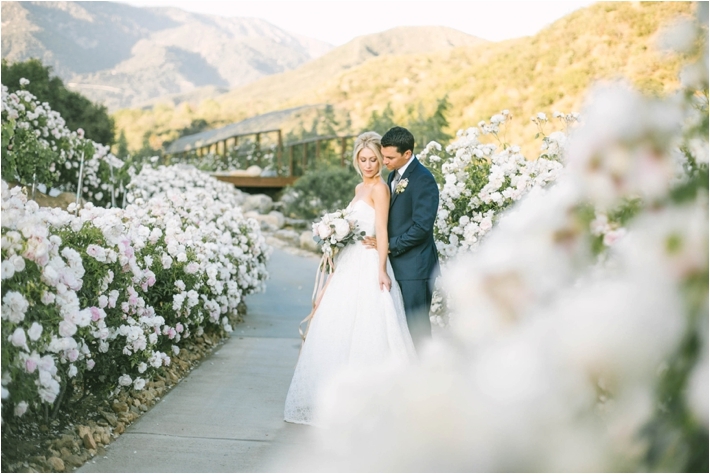 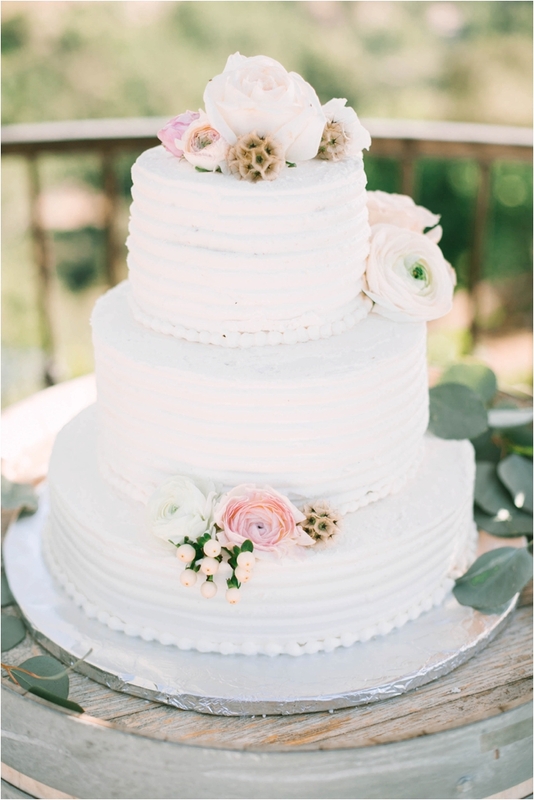 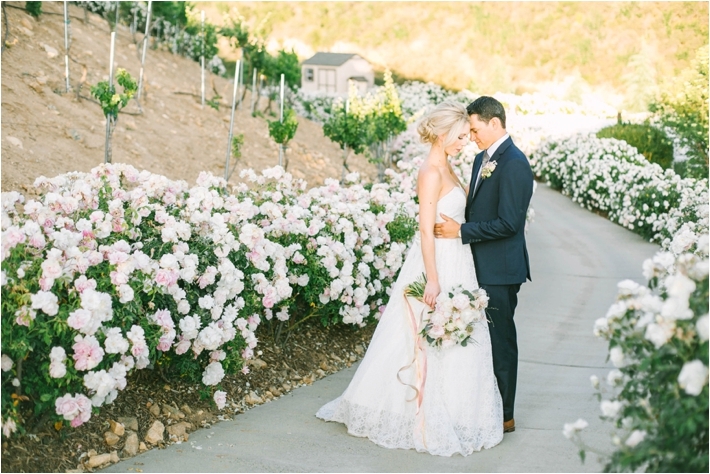 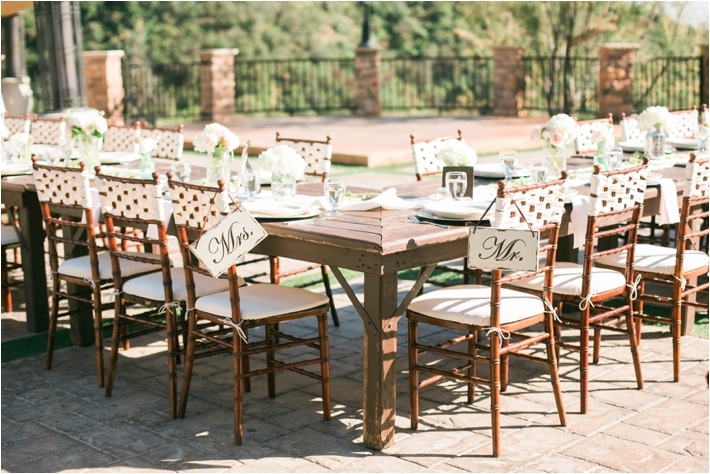 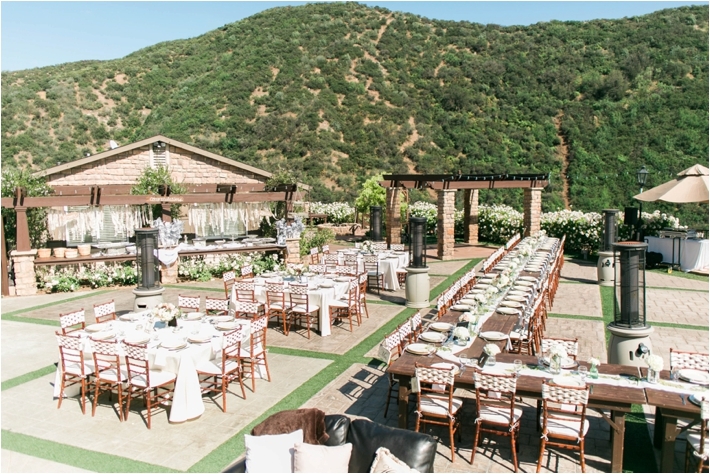 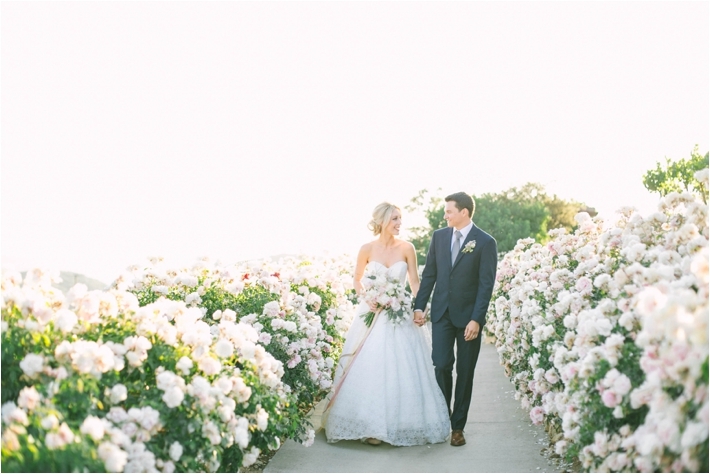 Set on top of a mountainside overlooking beautiful canyons, this venue is seriously a dream come true, especially when all of the white rose bushes are in full bloom. 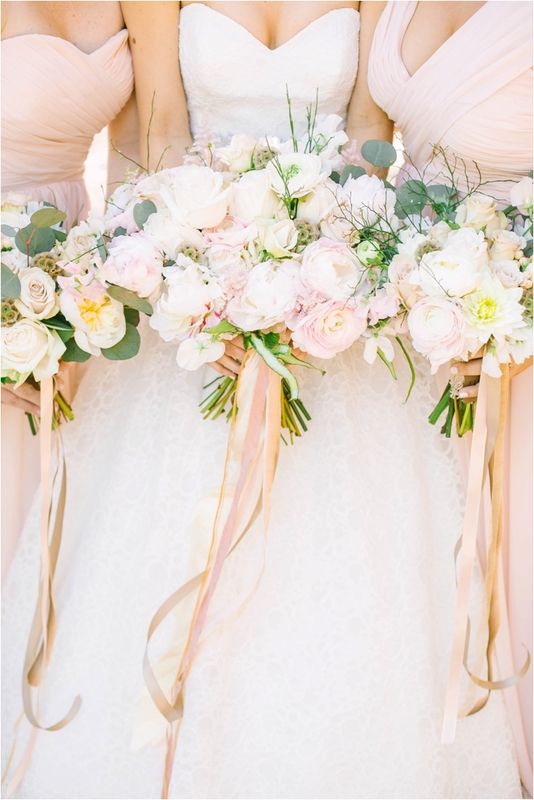 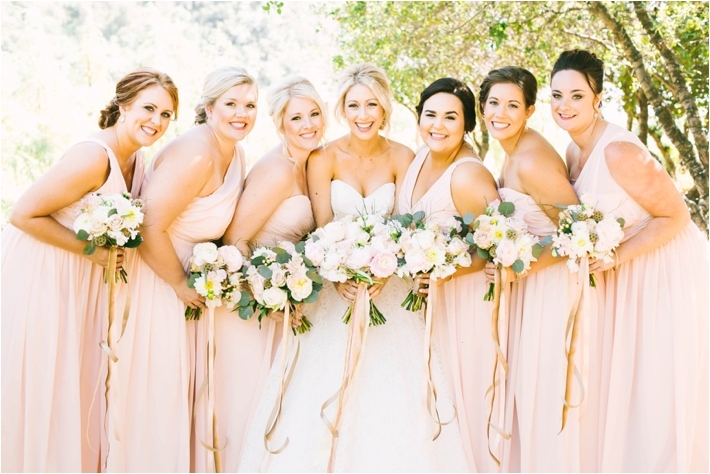 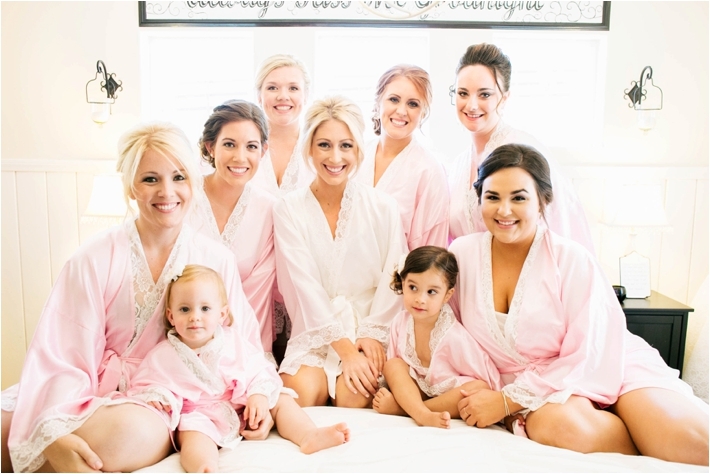 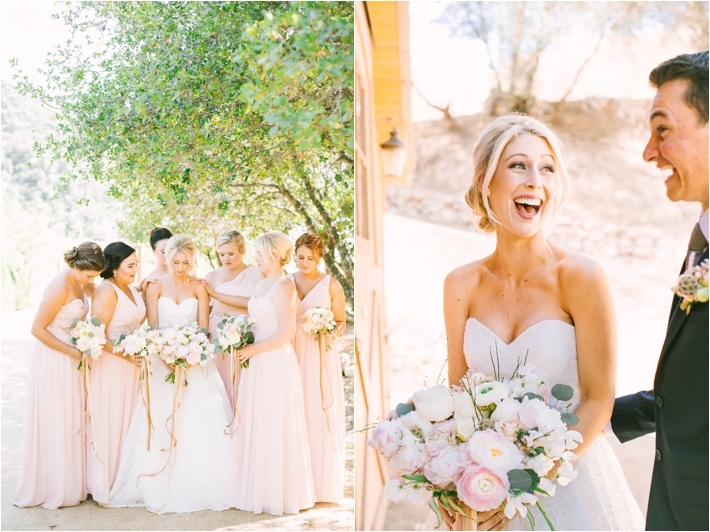 To her gorgeous pink bridesmaid gowns to their absolutely breathtaking Flowers by Mae Mae, this wedding was a true fairytale!" 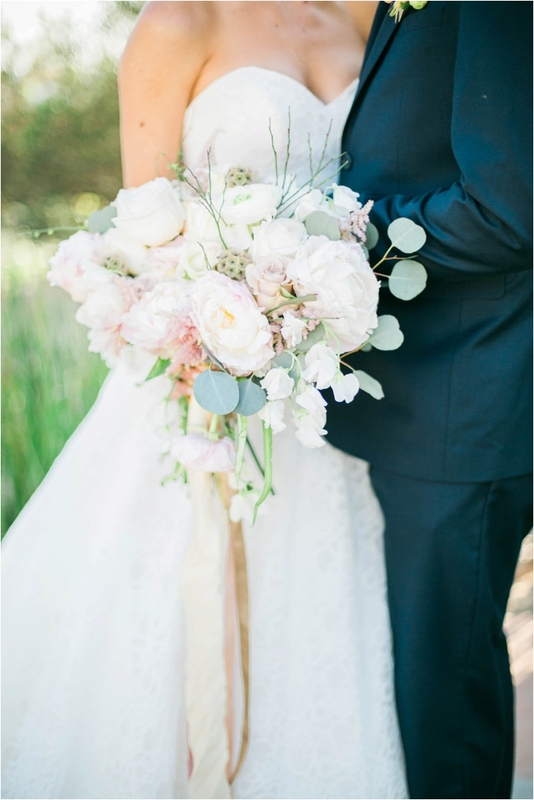 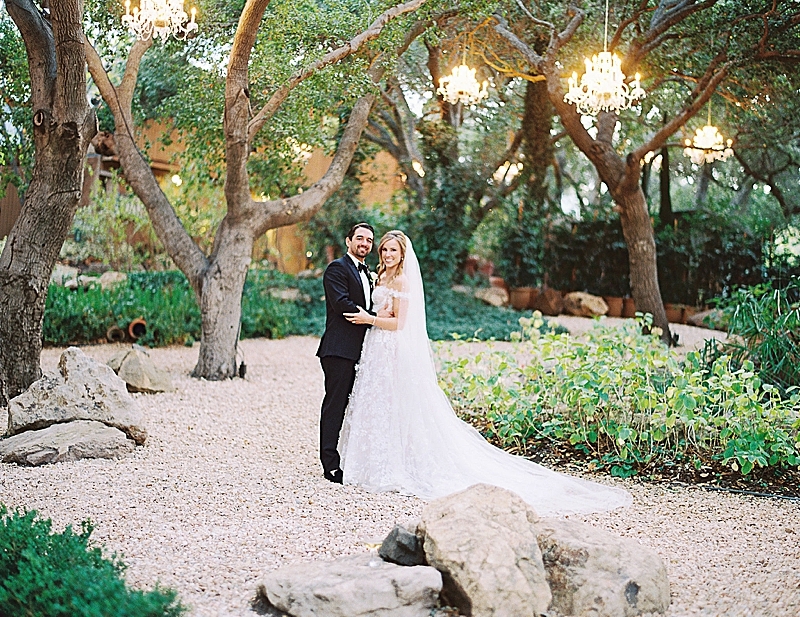 I mean, just look at this wedding -- breathtaking! 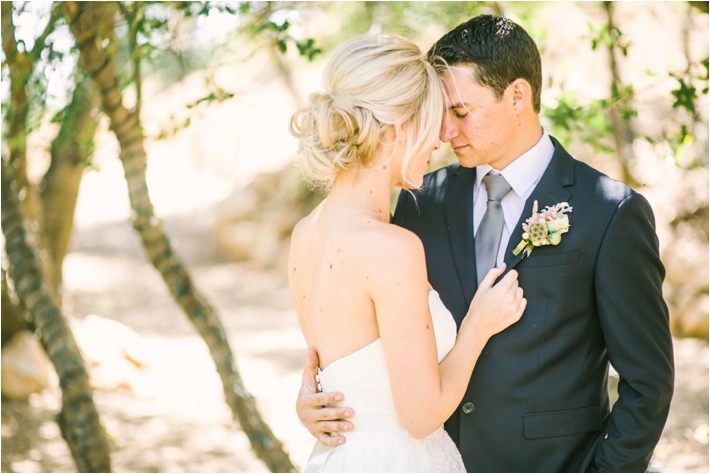 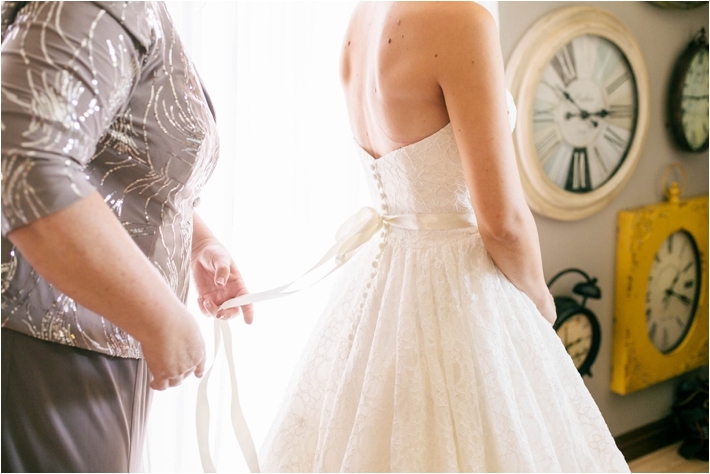 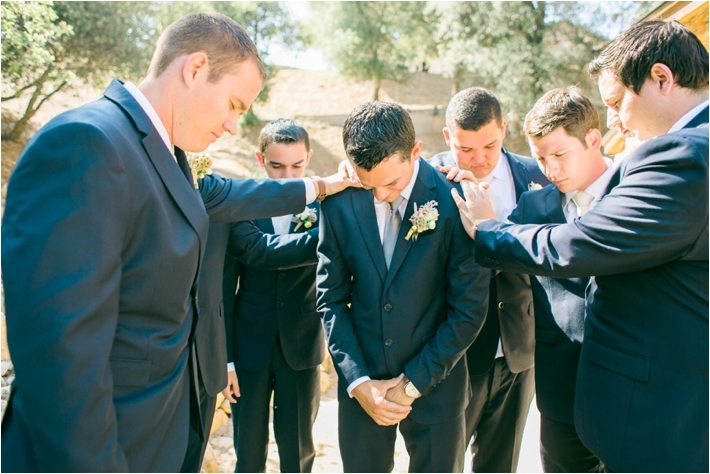 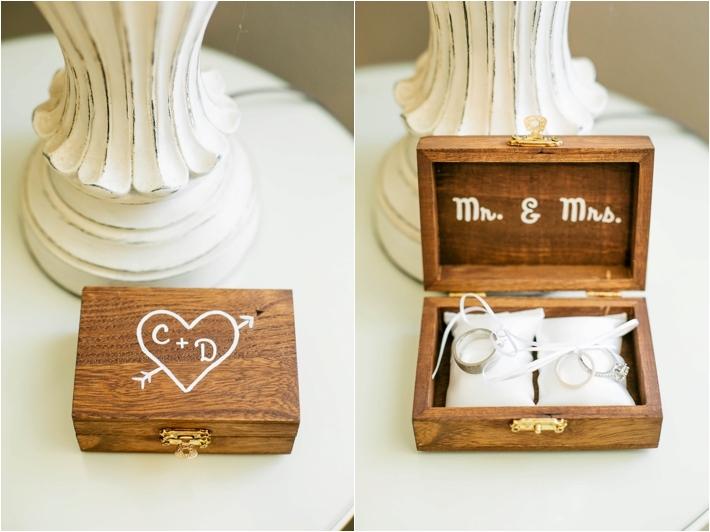 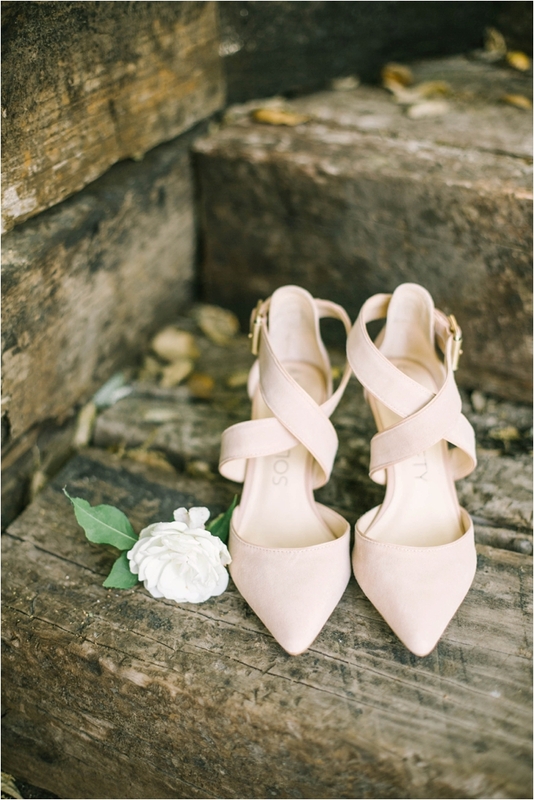 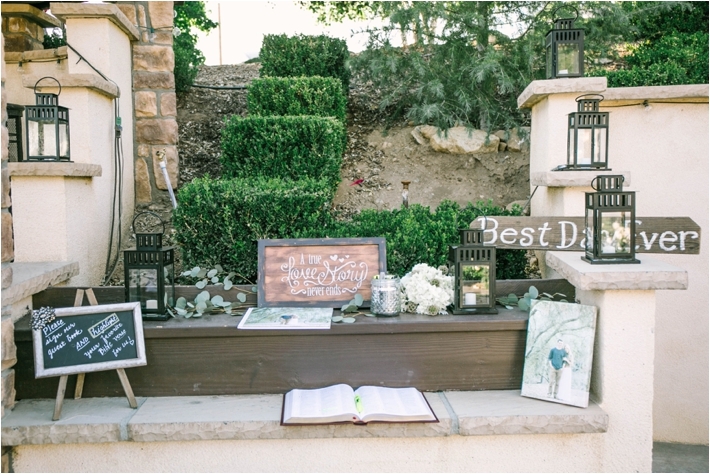 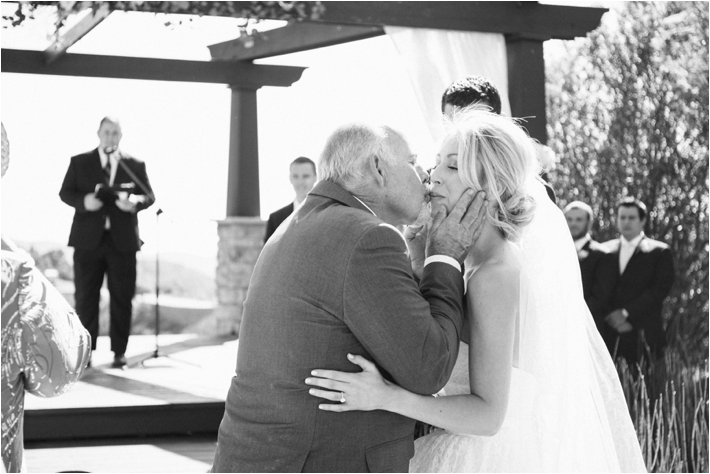 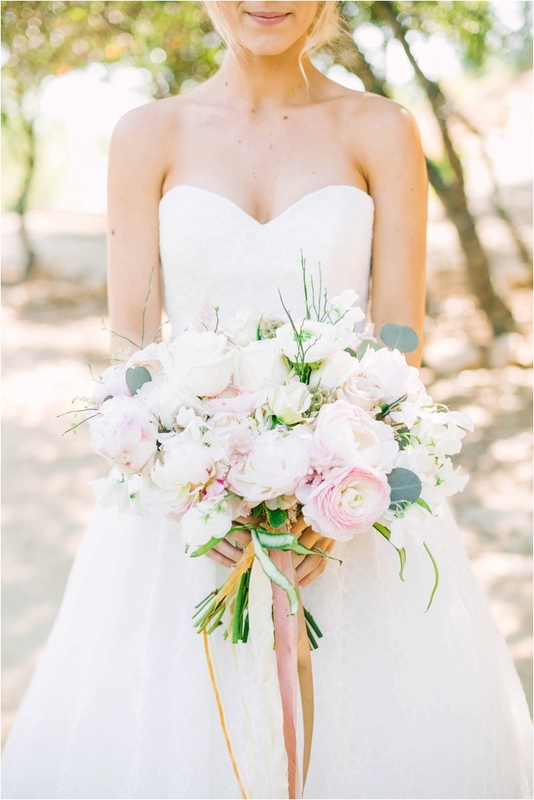 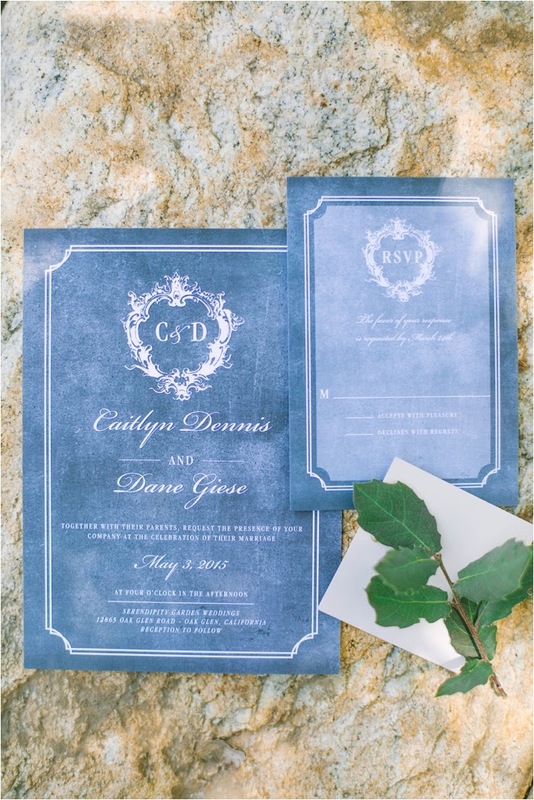 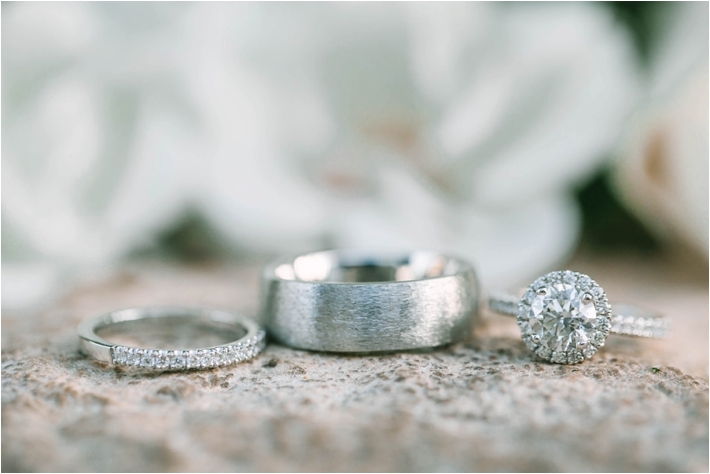 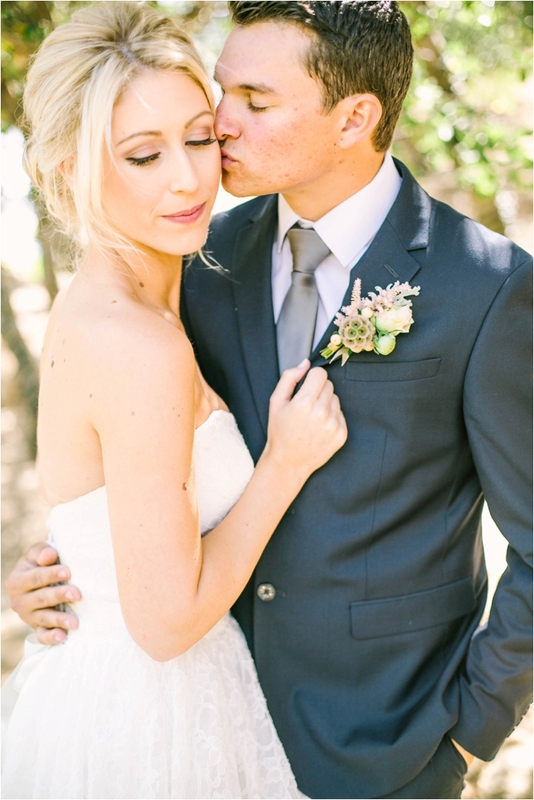 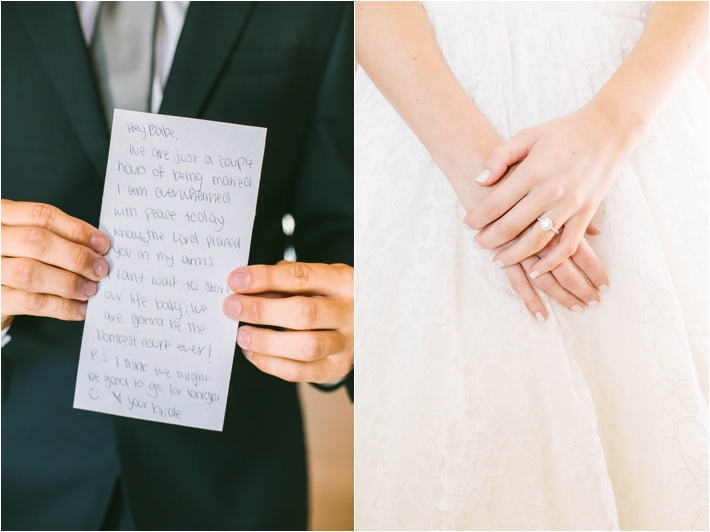 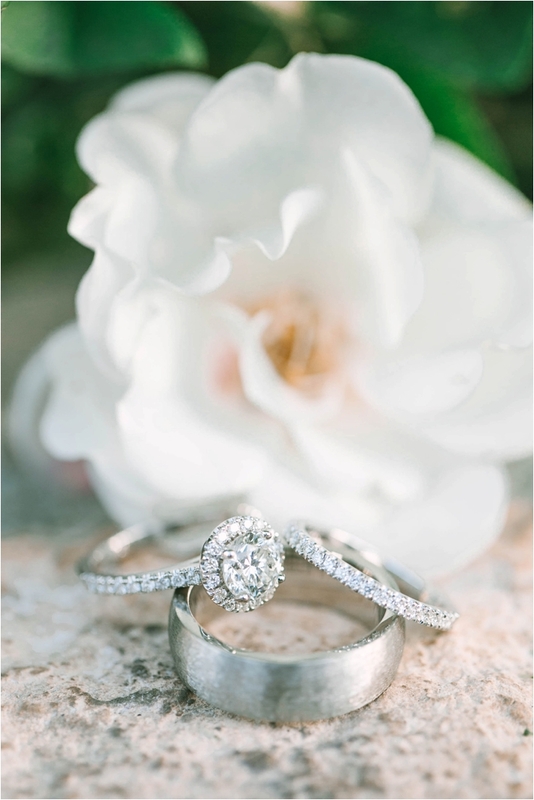 Brittanee Taylor Photography is a Southern California Bride Preferred Member. 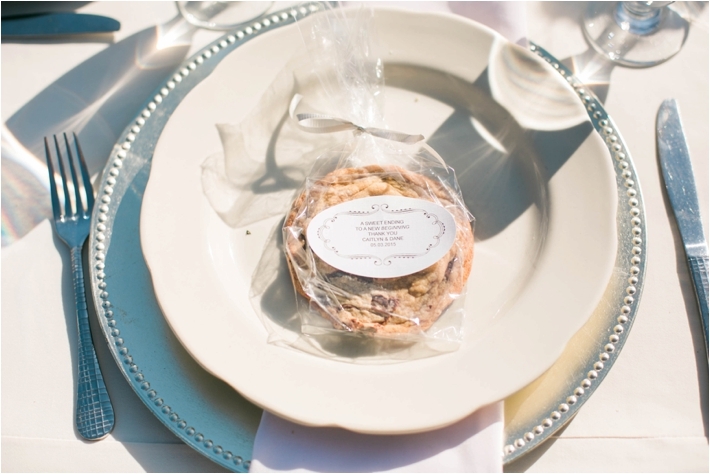 To find more vendors in your area, visit us here.